Artificial grass manufacturer | Grassinc. GrassInc. 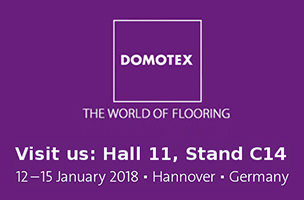 is exhibiting at the Domotex Trade Fair in Hannover, from 12th - 15th of January 2018. Visit us on our stand, because we've got something to show you. The newest collections and latest product innovations.